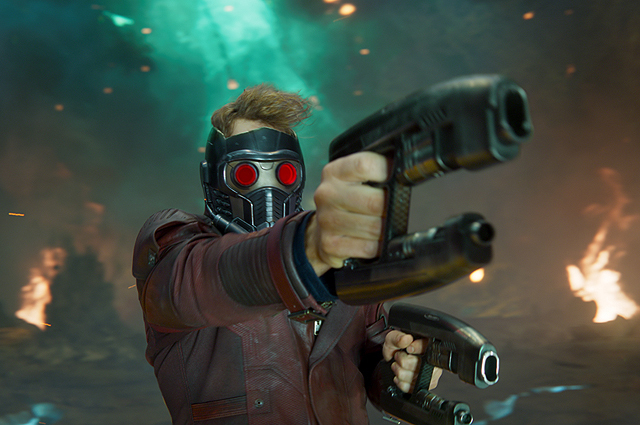 A Guardians of the Galaxy Super Bowl Spot Hits Play on Vol. 2! Prepare for Vol. 2 with a new Guardians of the Galaxy Super Bowl spot! Marvel Studios has just debuted a new Guardians of the Galaxy Super Bowl spot, offering a look at the upcoming Vol. 2! Check it out in the player below and catch the James Gunn film in theaters on May 5.